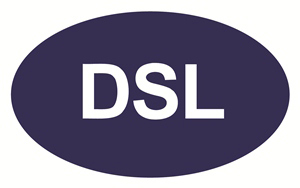 DSL Chemicals, established in 1997, offers a wide range of quality chemicals to pharmaceutical and chemical industries. We are specialized in aromatic compounds, aromatic carboxyl compounds and other unique building blocks. Our R&D center, production facilities and QC center ensure the highest quality standard and reliability which we offer our global customers. Please visit our website and learn more about our services.